"Advanced solutions for your property!" energy assessments, building compliance testing & verification, as well as energy consultation for single-family and multi-family properties. We are fully committed to helping property owners and industry professionals choose the most cost-effective solutions which will maximize their goals for health and safety, comfort, energy efficiency, building compliance, and the durability of their buildings. 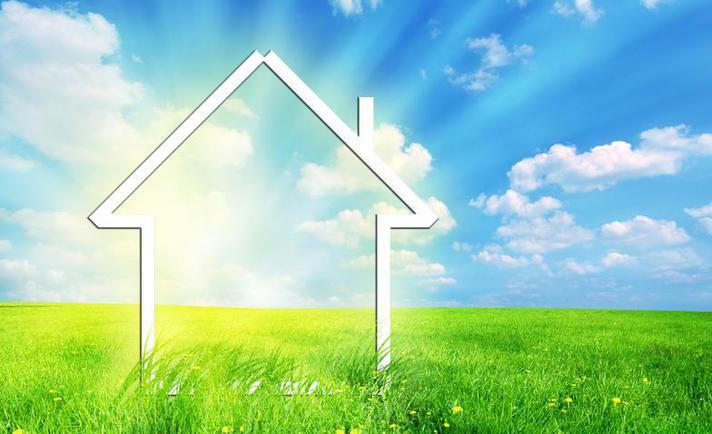 We also assist with various Energy Upgrade Programs (Home & Multifamily) that offer thousands of dollars in rebates & incentives to help off-set costs for creating a more energy efficient building, while giving the owner substantial savings. As Energy Auditors, our goal is to advise and educate owners on how energy efficiency isn't as simple as turning down the thermostat and switching out light bulbs. It's about approaching a building as a complete system. Heating, air conditioning, insulation, energy efficient windows and other systems can all work together to create a more comfortable living environment, while lowering utility costs, saving energy, and increasing the value of the property. 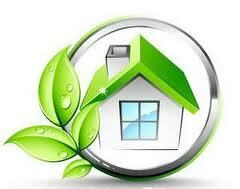 Scheduling an energy assessment for your property is the best way to know how energy efficient your building is. After an assessment is completed, energy improvements are recommended to increase the overall performance of your property. When making improvements to your property, a HERS Rater can help you with the mandatory building compliance according to California's current energy codes for your efficiency projects. If you are a property owner or industry professional that is ready to take the next step towards a more energy efficient building, Jones Energy Solutions is here to guide and assist you throughout the entire process. Committed to excellence in energy efficient solutions!